To develop national beef industries, reduce disease risks associated with trans-boundary trade in the region, and improve cattle and beef trade environment for small-medium holders. Cattle and beef markets and trade have developed at a rapid pace in China and Southeast Asia in recent years, with important implications for rural development, food, security, human nutrition, bio-security and trading. About 20 million people are involved in the cattle and beef industry in these countries. 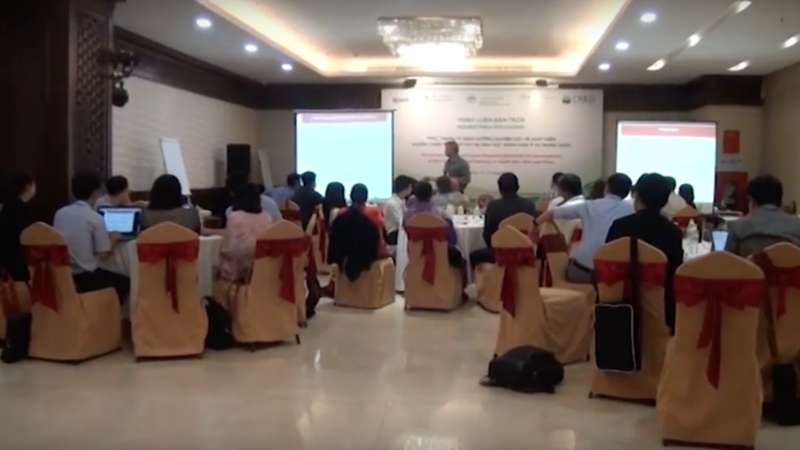 However, policy-makers and other stakeholders lack information to systematically assess, map and forecast scenarios for beef market and trade development at country and regional levels. 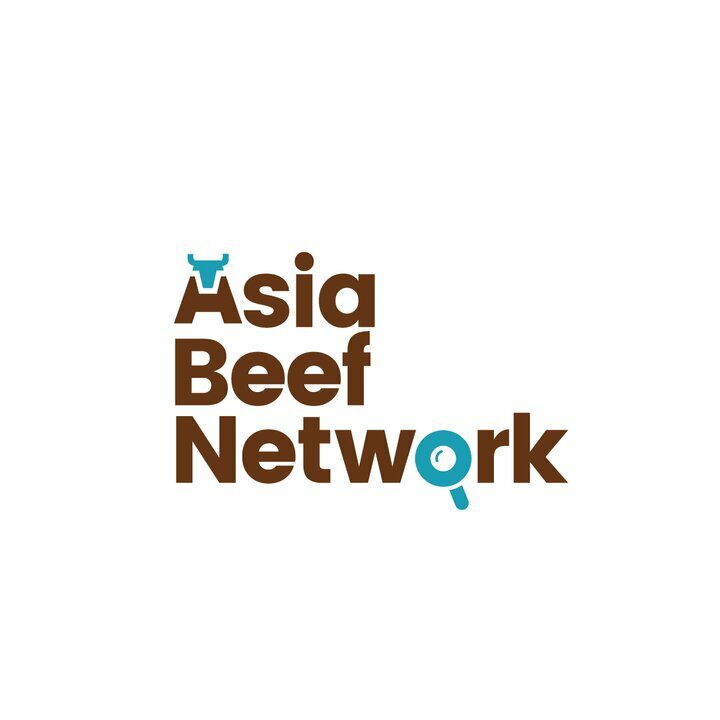 To understand the current situation and needs, the project titled “Review of Regional Beef Market and Trade in China and Southeast Asia”, funded by ACIAR and jointly implemented by the University of Queensland and HELVETAS Swiss Intercooperation Vietnam, was carried out with several research studies. 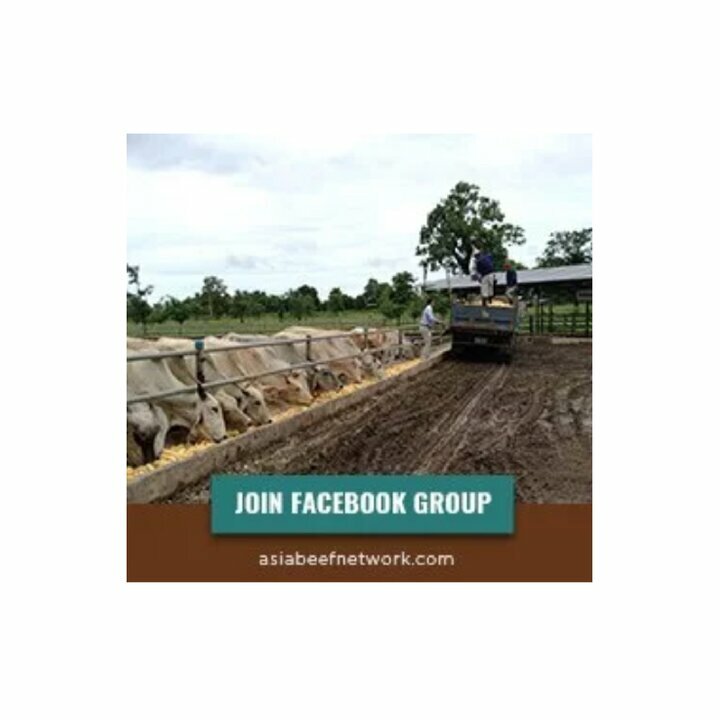 The project provides valuable information and effective solutions to connect all the related parties to develop the regional beef industry, reduce disease risks associated with trans-boundary trade in the region, and improve cattle and beef trade environment for small-medium holders. These enable robust forecast and simulation of policy and trade scenarios in Southeast Asia, China and Australia. Spatial Price Equilibrium Model of the Chinese and South East Asian Cattle and beef sector was developed. Information Dissemination Mechanisms including a website asiabeefnetwork.com and a Facebook group were developed. Project results were presented and discussed at national and international conferences and symposia. A roundtable discussion with regional participants was successfully organized. 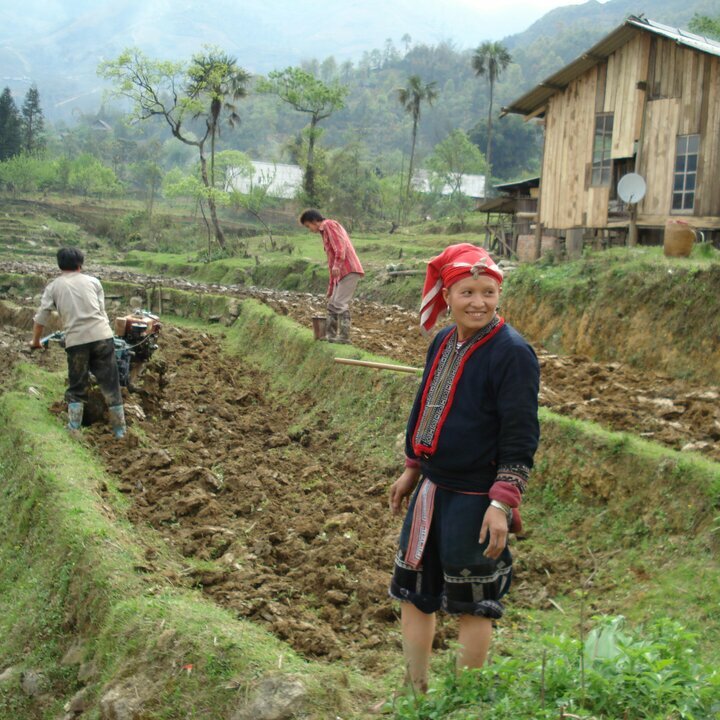 Linkages with international organizations including ASEAN and IFPRI were established.